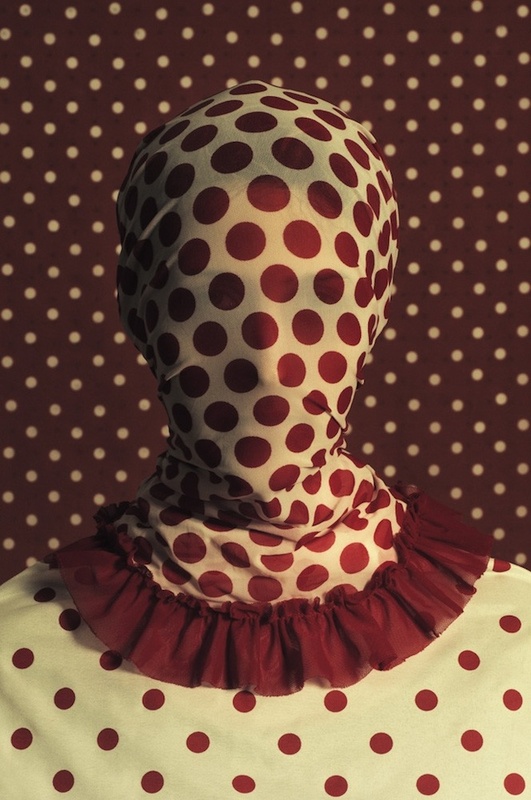 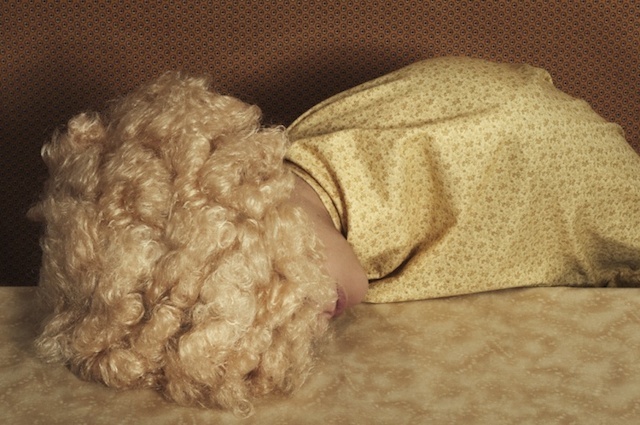 “What Do You Hyde Series” is an astonishing portraits series made ​​by the Argentine photographer Romina Ressia. 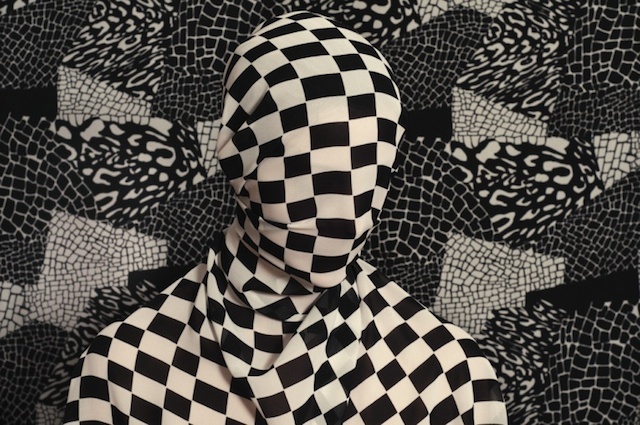 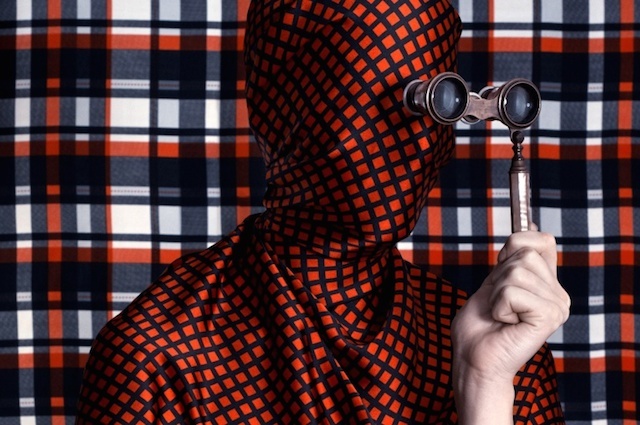 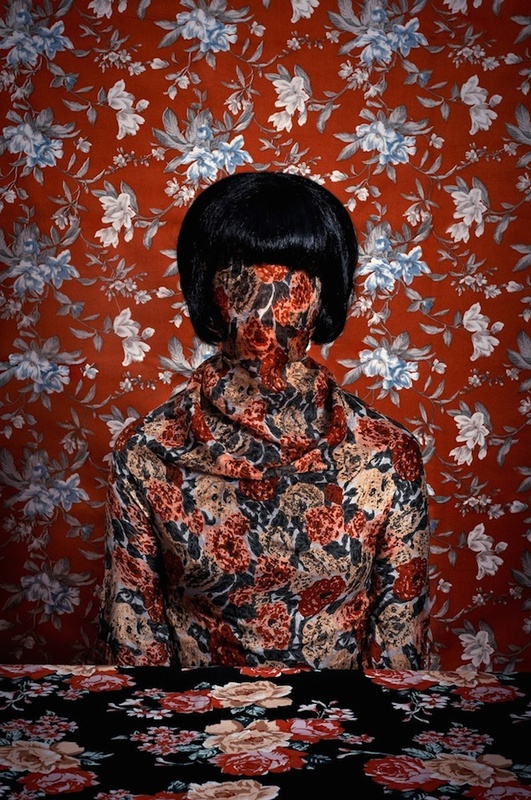 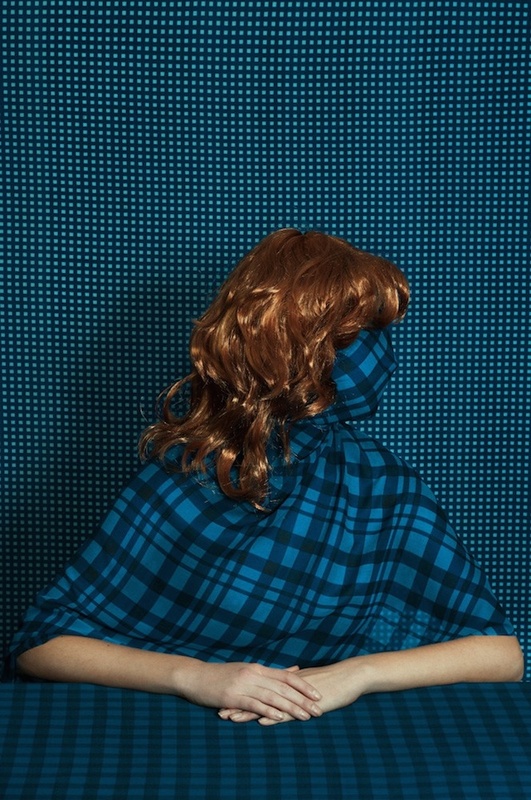 For this project, she staged mysterious women whose face and torso are hidden by patterned fabrics. 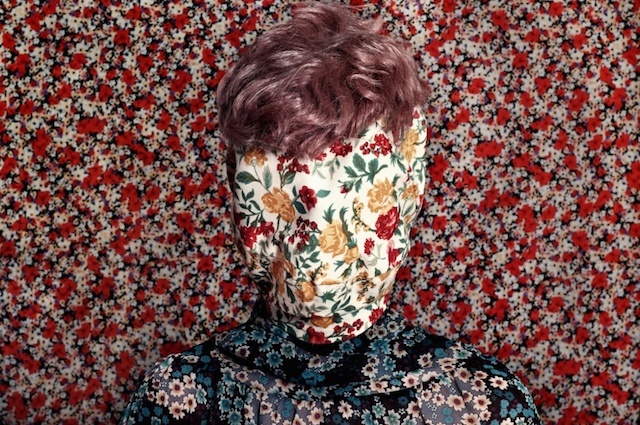 What is even more interesting is the correlation between textile and patterns painted in the background papers. 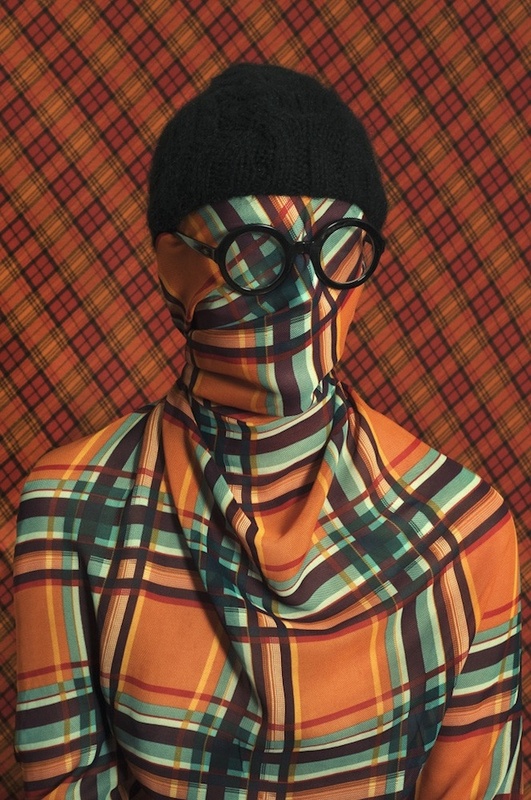 More details in images.